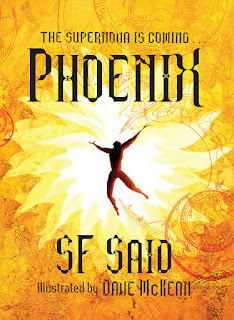 SF SAID: Phoenix To Launch At London Film & Comic Con! 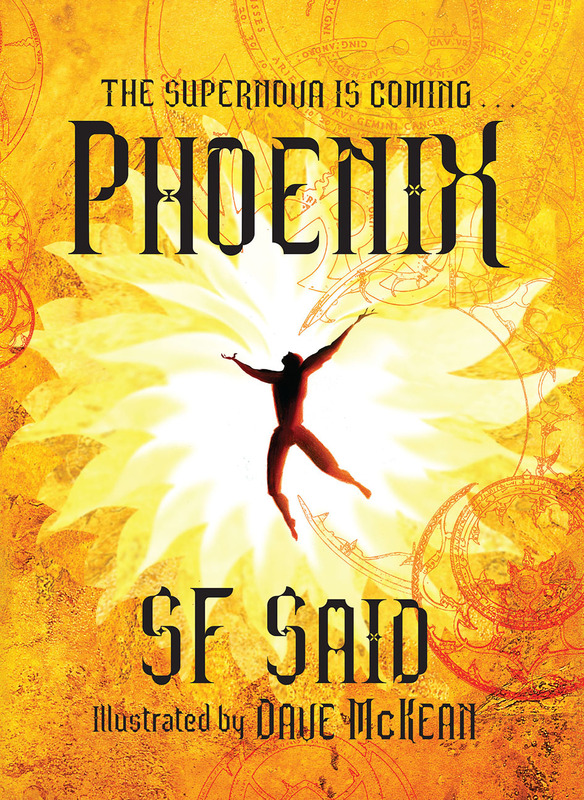 I'm thrilled to be able to announce that Dave McKean and I will be launching my new book Phoenix at the London Film & Comic Con on Saturday July 6th! Official publication isn't until August, but there'll be advance copies of the book on sale, and we'll be doing a public signing from 11am to 1pm - so come and get your copy first! Full details and booking forms can be found on the official website. It's going to be an amazing weekend, there are some incredible people coming – Peter Dinklage & Lena Headey (Game Of Thrones), Linda Hamilton (Terminator), Eve Myles (Torchwood), even Peter Mayhew & Kenny Baker (who played Chewbacca & R2D2 in the original Star Wars!) I can't wait!!! 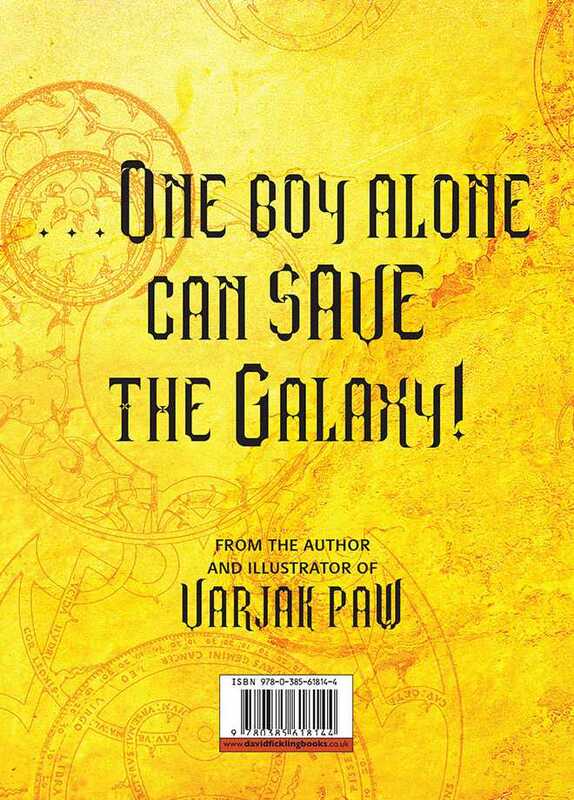 A blend of sci-fi, myths and McKean art? Not going to miss out. 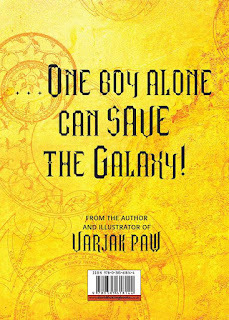 I haven't read your other work yet, but I have it on good authority that it's good - and I really enjoyed the pieces on children's lit and storytelling/myths. Saturday, here I come.